Welcome to Good Nite Inn Rohnert Park Affordable Accommodations in the California Wine Country Only a stone's throw away from enchanting Napa Valley and located between Petaluma and Santa Rosa, the Good Nite Inn hotel in Rohnert Park, California is the ideal spot for an affordable and cozy spot to stay during your ventures into California's vibrant wine country. Rohnert Park in Sonoma County is close to San Francisco, but now features its own great attraction, the Graton Resort & Casino The largest casino in the North Bay has really put Rohnert Park on the map as a tourist attraction. 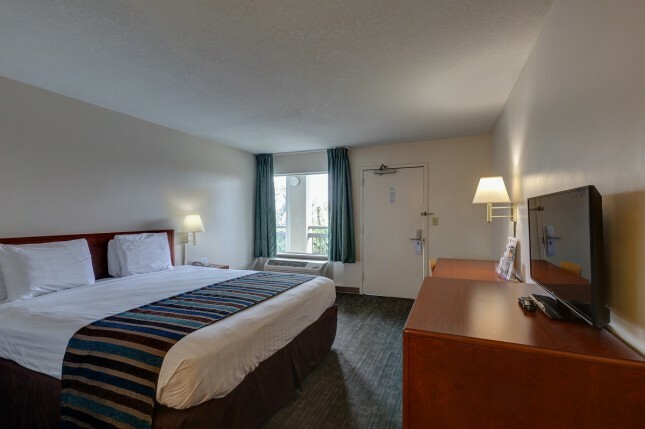 There are a wide variety of dining options within walking distance, over 150 wineries within a short drive and we are also nearby to Russian River Valley, the Charles M. Schultz Museum and the Scandia Family Fun Center. Sonoma State University just a few miles away for parents and families planning to visit students or tour the campus. 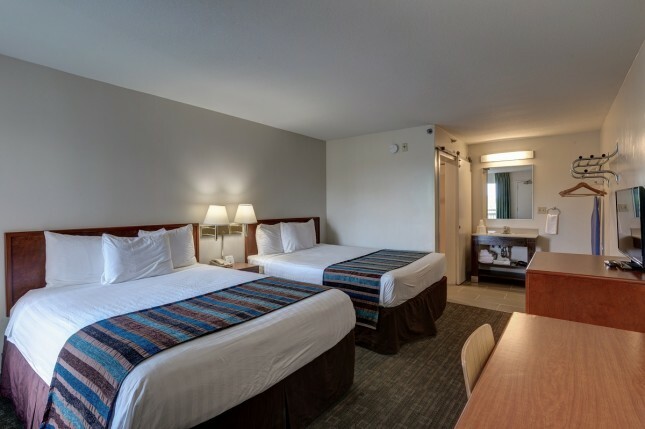 When looking for a truly affordable hotel in the Sonoma Wine Country, look no further than Good Nite Inn.